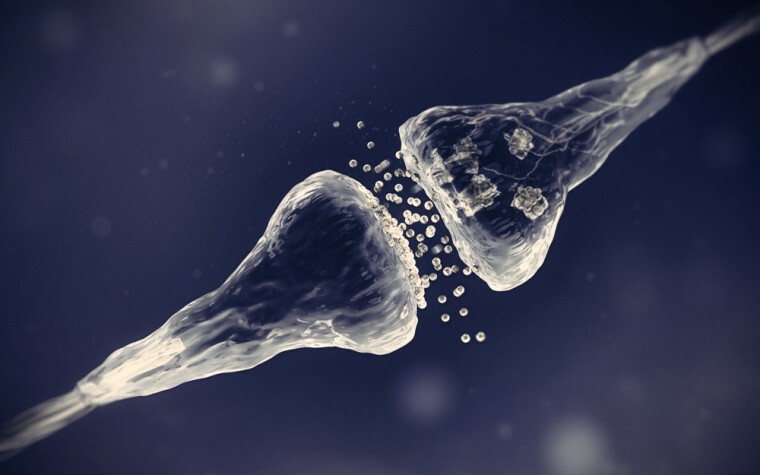 Scientists at the Buck Institute for Research on Aging have derived 10 induced pluripotent stem cells (iPSC) lines from Parkinson’s disease (PD) patients that carry the most common mutations associated with the disease. These cell lines and related genomic information will be made available to the larger scientific community, and PD models created using them may help to further understanding of the disease’s underlying causes, and to discover new diagnostic biomarkers and therapeutic drugs. The cell lines are in the process of being deposited at a facility approved by the U.S. National Institutes of Health (NIH). PD, a progressive and neurodegenerative disease, is characterized by the loss of control of balance, movement, and coordination, as well as a higher risk of dementia. While some patients have a family history of the disease, most cases are not inherited. Scientists believe the underlying causes of PD stem from a combination of genetic, environmental, and epigenetic factors, but questions remain. According to the National Parkinson Foundation, about 10% to 15% of Parkinson’s cases are thought to derive from mutations in specific genes, such as LRRK2, PARK2 and GBA. Researchers, led by Xianmin Zeng, PhD, derived iPSC lines from skin cells donated by PD patients carrying the mutations SNCA, LRRK2, PARK2 and GBA. These cells were them reprogrammed to exhibit embryonic stem cell behavior, and induced to differentiate into dopaminergic neurons, the cells affected in PD. 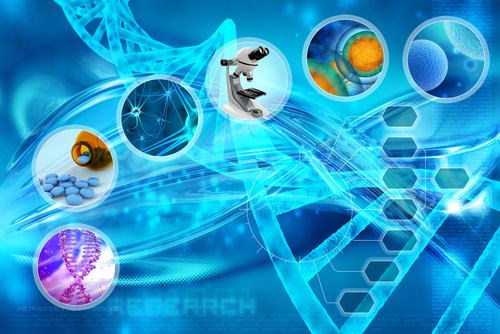 At each stage of the process, the scientists performed whole genome expression analysis. A need exists for new and accurate PD models, since neurons obtained from patients have limited value, and animal models inadequately represent the human disease process. The research article, “Derivation, Characterization, and Neural Differentiation of Integration-Free Induced Pluripotent Stem Cell Lines from Parkinson’s Disease Patients Carrying SNCA, LRRK2, PARK2, and GBA Mutations,” was published in PLOS One. The Buck Institute, a nonprofit and independent biomedical research center, is based in Novato, California. Tagged Cell lines, dopaminergic neurons, GBA, induced pluripotent stem cells, iPSC, LRRK2, PARK2, PD disease model.